What programing language is WordPress written in? What database does WordPress use? What do you need to put after your domain url to access your WordPress website administration panel? 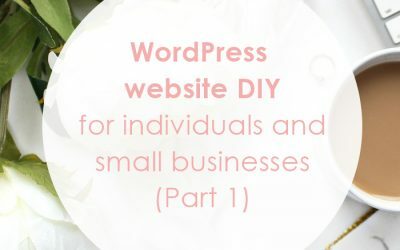 What do you need to start a WordPress website? What are the WordPress features? Congratulations! 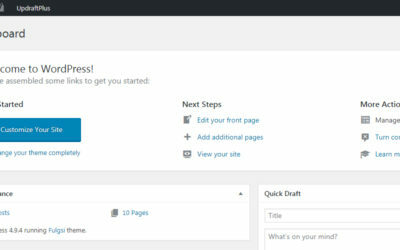 You are great with WordPress basics. You can learn more about the WordPress. Check https://wordpress.org. 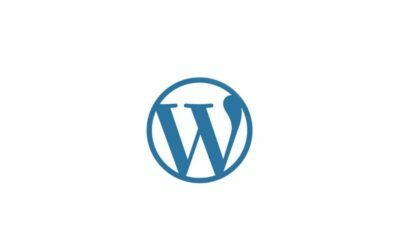 You should definitely learn more about WordPress. Check https://wordpress.org.